This property's price has dropped from £57,000 to Offers Over £52,000. A lower cottage flat set within a sought after and popular location. 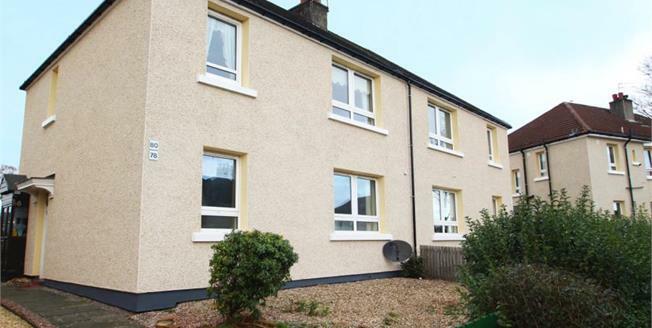 This ideal property has been upgraded externally with insulation and new render which is sure to appeal to a variety of discerning purchasers. The well proportioned accommodation comprises of a welcoming reception hallway leading into a spacious front facing lounge, a kitchen with ample storage, a double bedroom incorporating fitted wardrobes and a shower room. The property benefits from private and communal gardens to the front and rear as well as gas central heating and double glazing.